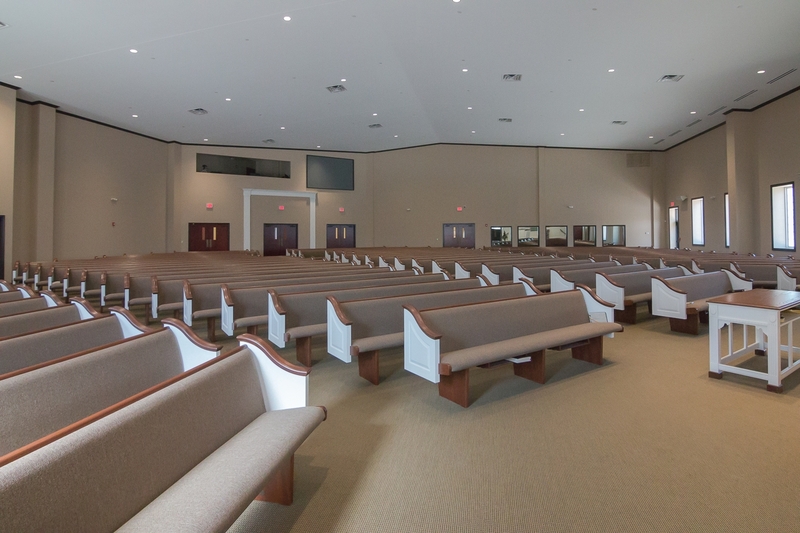 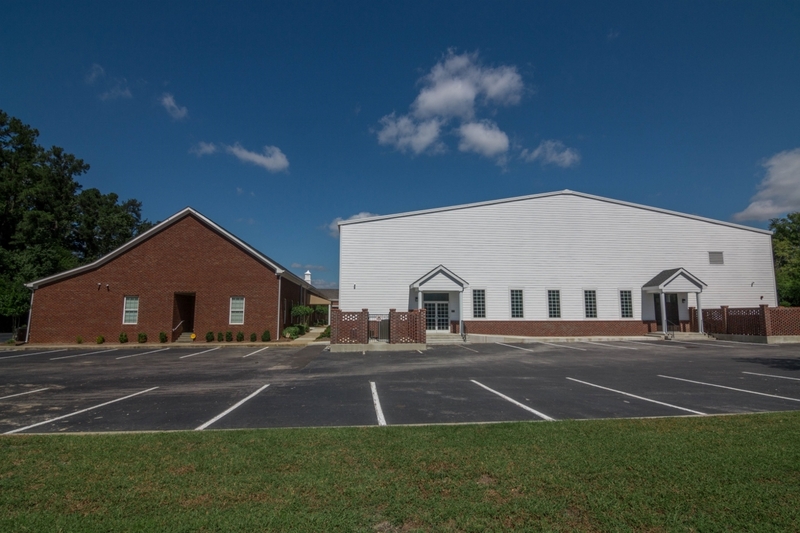 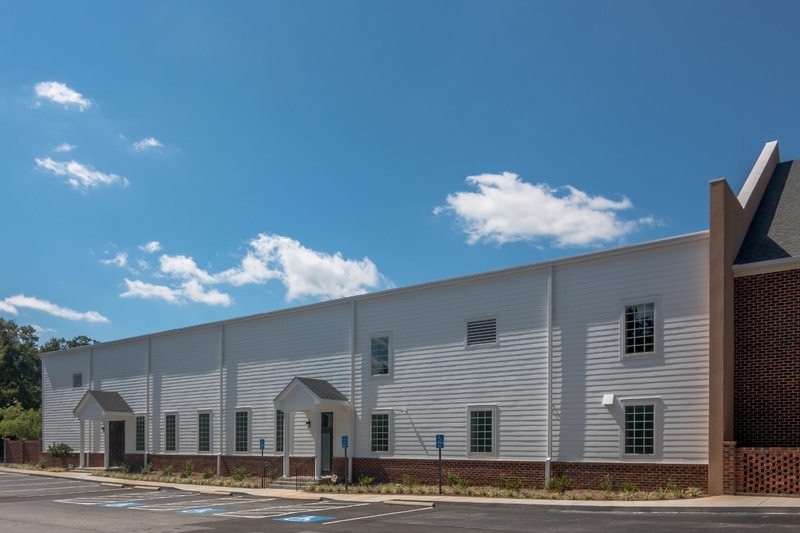 Central Church of Christ was a cost-plus, design-build project for a new 21,000 square foot sanctuary and classroom addition. 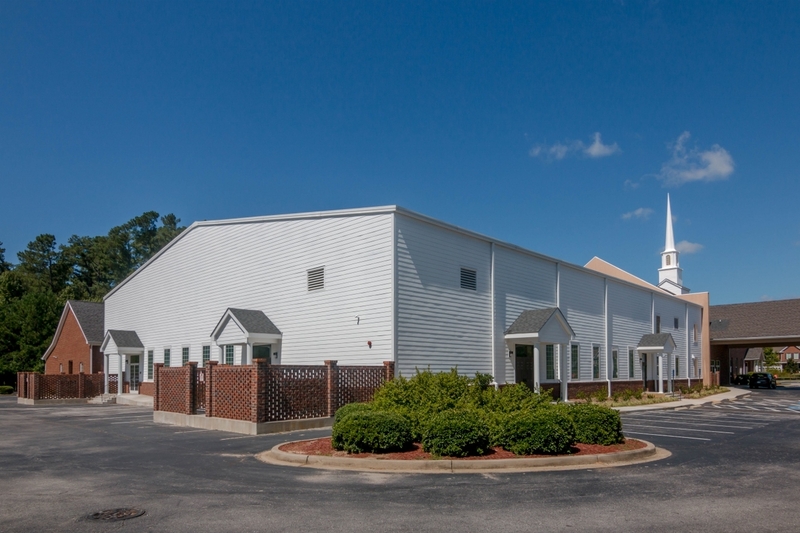 The scope of work also included renovating a portion of the existing building and creating a new entrance and gathering space outside the sanctuary. 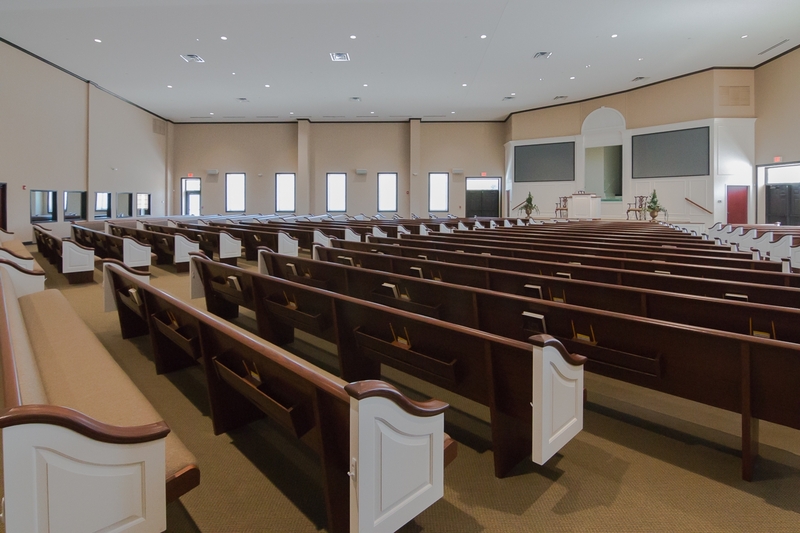 The interior space features a baptistery, pews, audio visual system, fire sprinkler system.